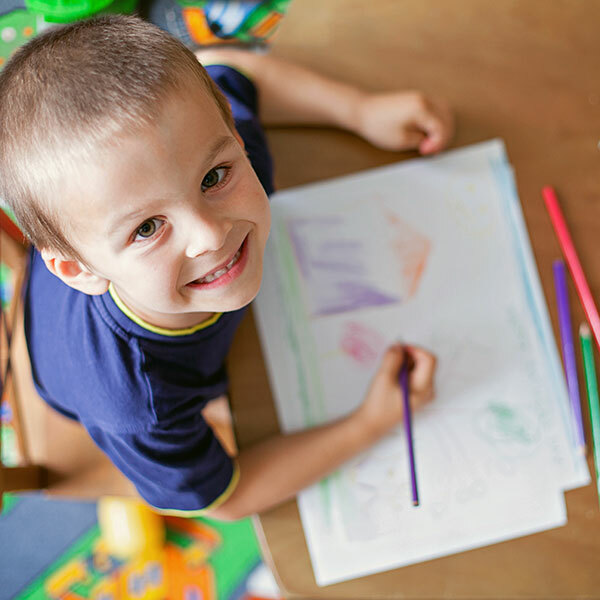 We believe that play-based instruction is the best approach for preschool aged children. Exploring their environment, hands-on problem solving and creating their own cause and effect situations are the keys to developing their minds and creating connections that will stand the test of time. We also believe that play-based instruction allows each child to create opportunities that they need as individuals in order to grow and develop. Play is an important concept to our preschool and a value that we still trust in today as the world around us is evolving. Learn about our play-based learning environment, then complete online registration!